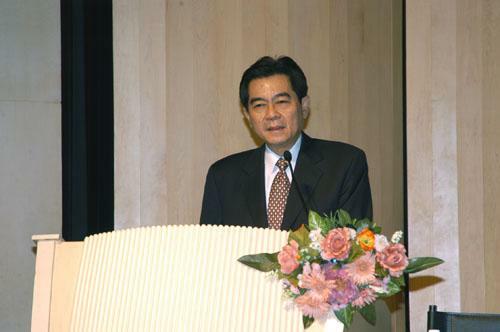 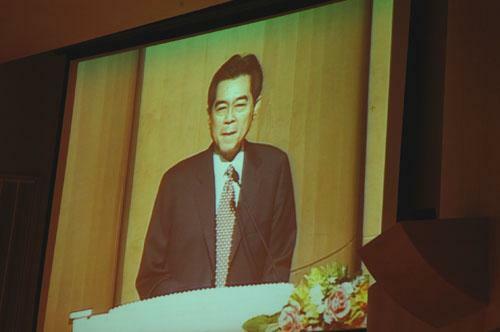 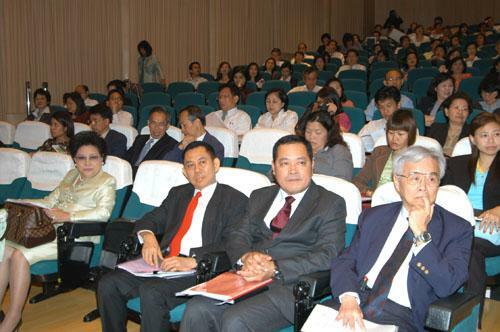 Mr. Suparut Kawatkul, Permanent Secretary of Ministry of Finance, gave a special speech at the seminar titled ???Thailand?? 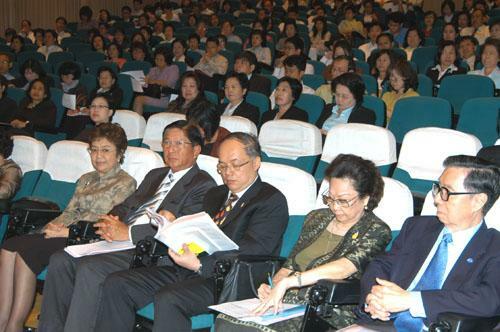 ?s Tax Reform? 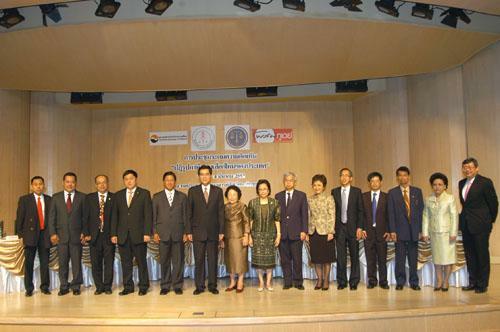 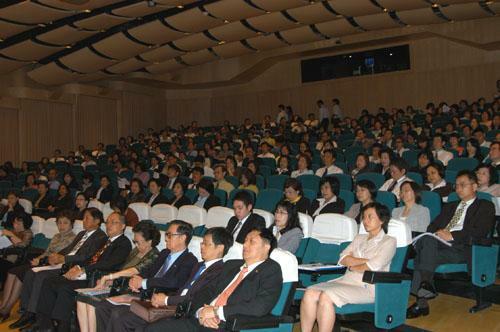 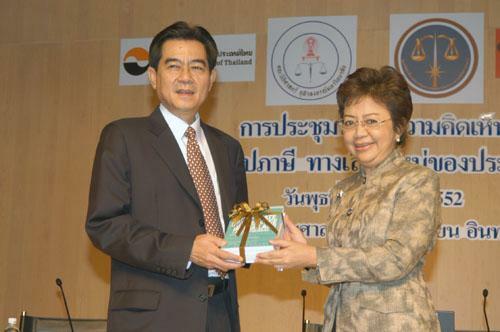 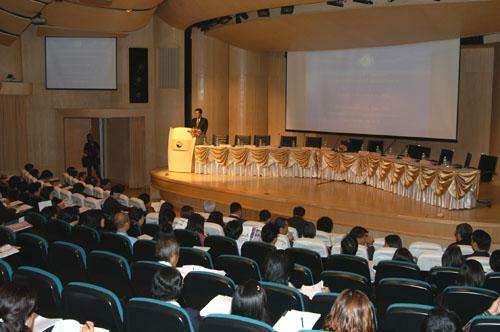 ?�, at Sangvien Intaravichai Meeting Room, the Stock Exchange of Thailand (SET), March 4 2009.